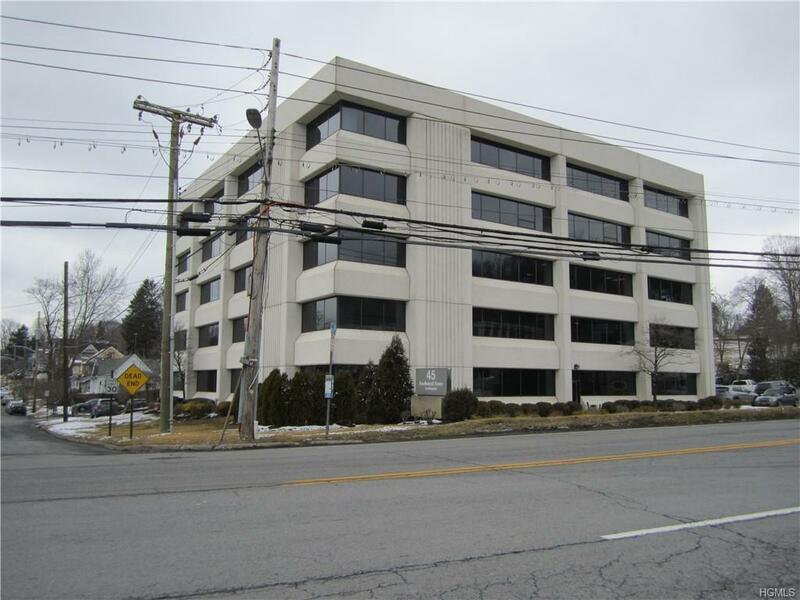 Available immediately this 400 sq ft office space is ideal for Lawyer, Accountant, Broker or other Professional. 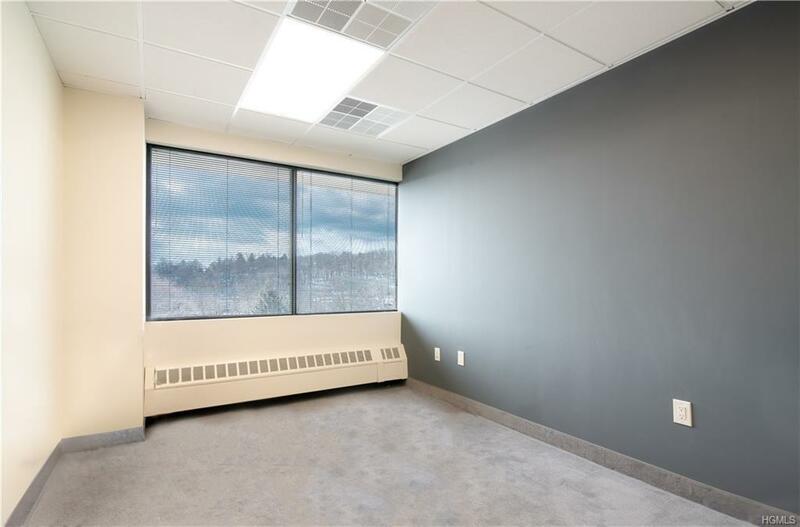 With a large windows, this office has views and natural lighting and is located on the top floor of an office complex. 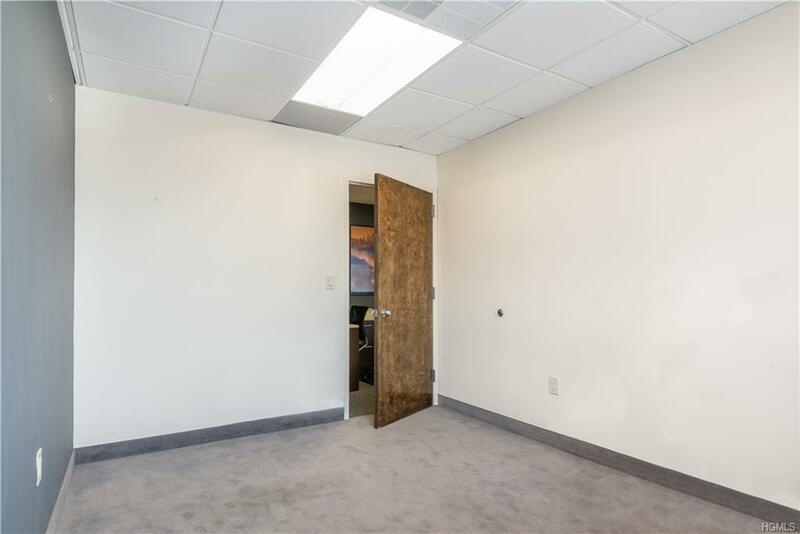 Free surface parking and Shared suite has a spacious conference rooms available for tenant use, both of which are included in the rent. Brand-new high-end copier also in the suite and can provide other services such as receptionists, phones, internet, postage services etc if requested. Located right off highway 287. 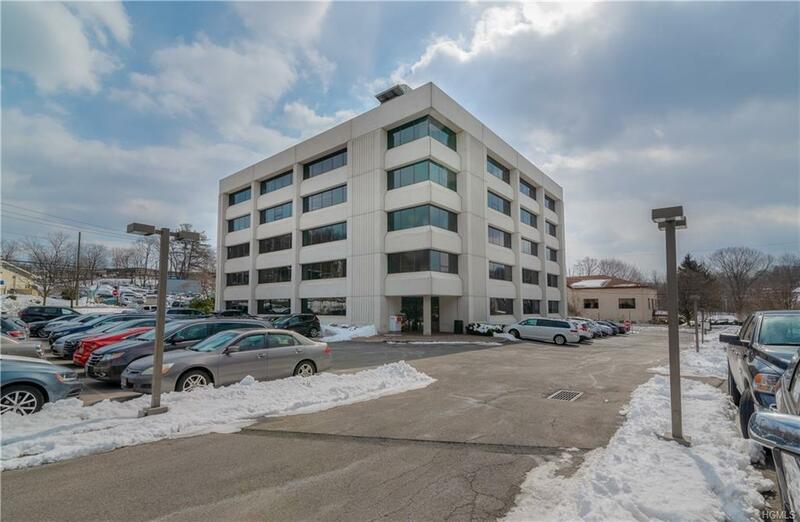 Listing courtesy of Masayuki M. Okamoto of Five Corners Properties Inc.